So after my Anna failure I was feeling a bit less confident about my skills and I wanted to try something more straightforward. 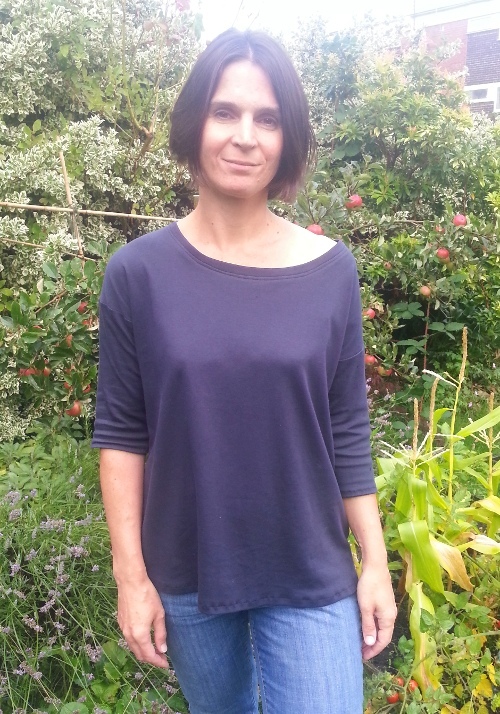 I had previously made the lovely Kimono T from Maria Denmark – blogged here – and I was really pleased with it – even with my basic and old sewing machine, so when Grainline Studios created a new pattern for a sweatshirt – and it was free – it seemed like the perfect next thing to try. I have also been trying to get my head around different types of knit fabric because I want to make a knit dress (lady skater, tiramisu kind of thing) so I had ordered some cotton jersey interlock from Tissu. 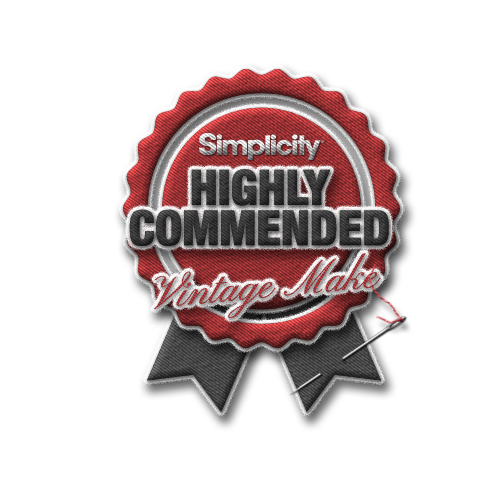 Tissu were great – the order was delivered super fast and the fabric was lovely and soft and has washed well. The tutorial was really clear and straightforward and the top came together quickly and easily. I made a narrow neckband and cut a bit off the sleeve length but there was nothing at all complicated! I used a very narrow zig zag stitch and a regular foot on my sewing machine. I wore my first Hemlock T every night for a week – it is super comfortable and cosy and perfect to throw on over jeans. 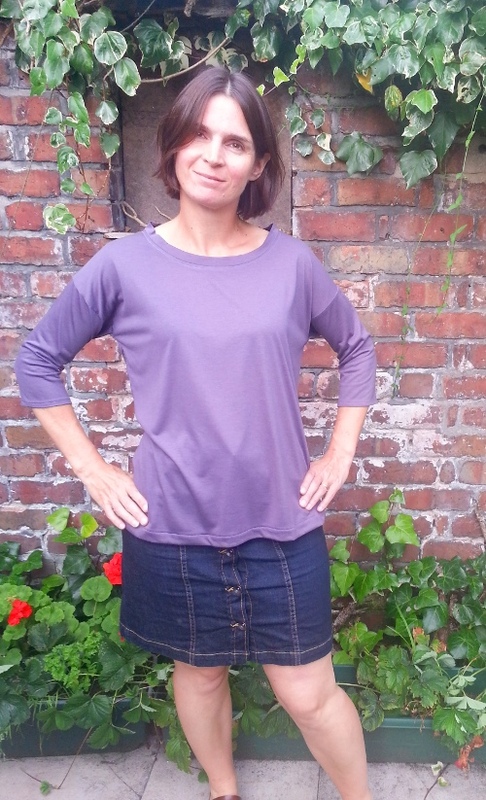 I loved it so much that I immediately made another one out of a lightweight jersey as a present for my mum (since it didn’t require any fitting) and this week I made another out of a purpley lightweight jersey with more stretch in it. I am really pleased with how well they all turned out and how much I love them and I feel a bit more confident about moving on to the next project! Next Post The Moss Mini – adventures in fitting part 1!